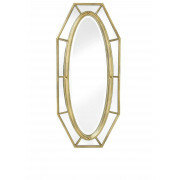 This Iriana mirror from the Mindy Brownes mirror collection is a stunning mirror that will add a highly decorative garnish to any room you hang it in. 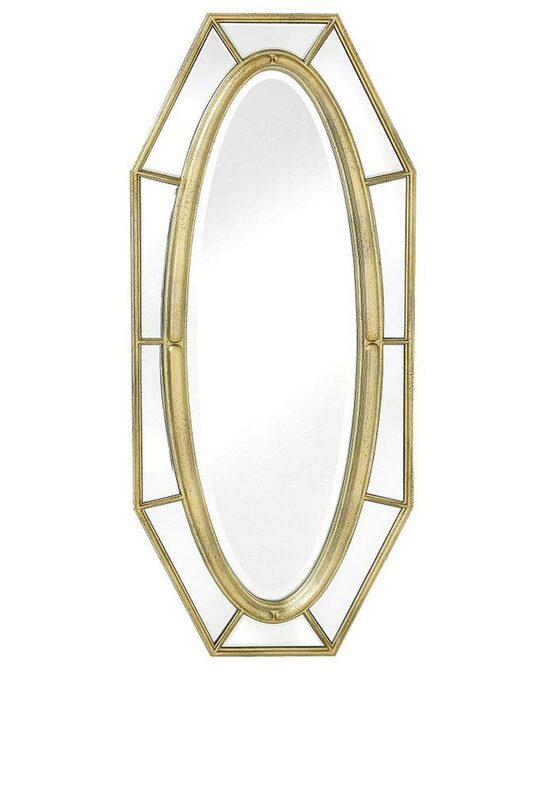 This Iriana mirror from the Mindy Brownes mirror collection is a stunning mirror that will add a highly decorative garnish to any room you hang it in. A large oval shape mirror surrounded by a boarder of smaller mirrors.